When choosing BBT Translations you can be sure that you will get a professional, well formatted translation of your academic records. 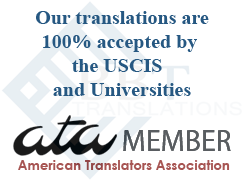 We translate diplomas, transcripts, licenses, degrees and in general any form of academic record that you may have.We are members of ATA - American Translators Association. 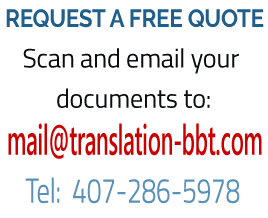 BBT Translation Services provides professional translation services of any official academic record. We are located in the United States and we are members of ATA - American Translators Association. 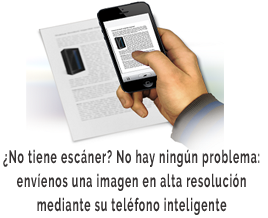 Our translations are inserted in our letterhead and bear our logo and the logo of the ATA. The translations are done for word and formatted exactly like the original. When you order from us we guarantee acceptance. We can provide 24 - 48 hours service. We translate any type of academic record. 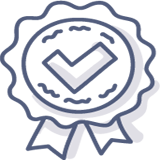 We translate diplomas, transcripts, licenses, degrees according to the USA standards for certified translations. Notary signature are available upon request. 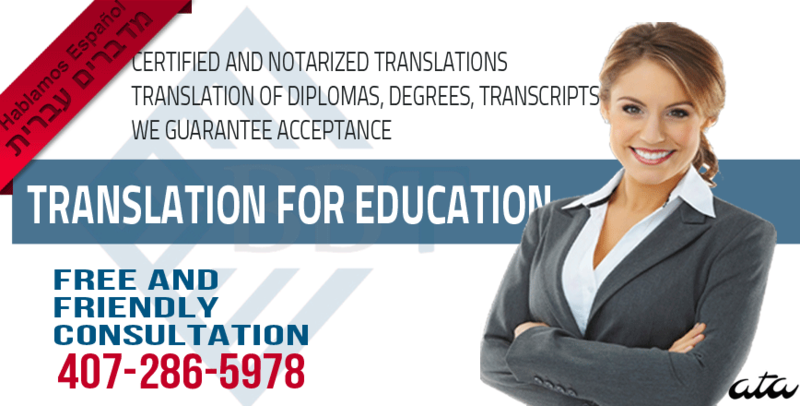 When you order a certified translation of your academic records you will receive a well formatted document that is composed of three parts: the actual translation of your document, your document inserted in our letterhead and the Affidavit of Accuracy. The Affidavit of Accuracy is a document signed by an officer of BBT Translations and if needed also by a notary - which testifies about the accuracy of the translation. Send your document together with the correct spelling of your name (as it is spelled in a passport). We don't need your originals, just a nice image of your document.